Here is another look at an interesting prototype railway to model. As with the last article, I hope this will inspire another small layout design. Feedback on this and any article is always welcome! 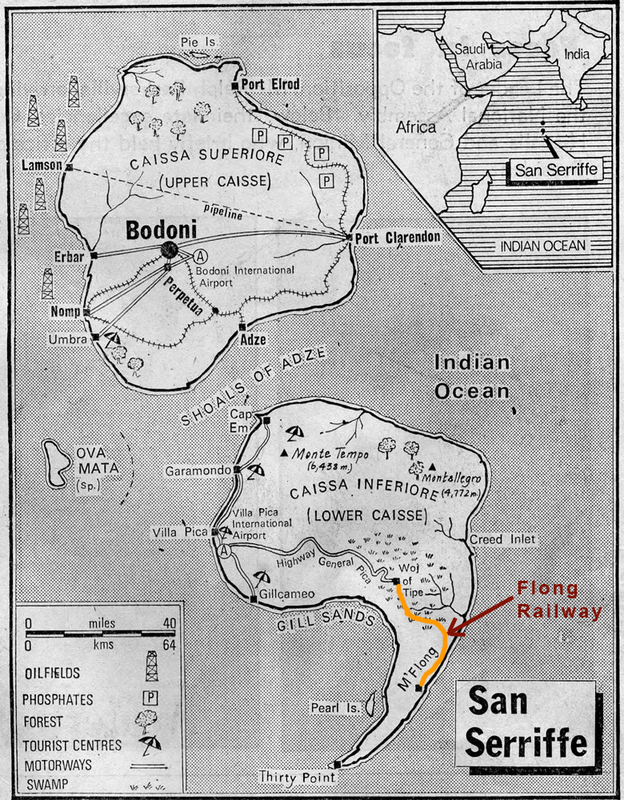 The Flong Railway is a little known narrow gauge line that traverses the island of San Serriffe in the Indian Ocean. The rail line is 30inch gauge which makes it a perfect candidate for a HOn30 or OO9 model railroad. The railway provides a cross island service from the ocean town of M’Flong on the east coast of the island, to the Flong communities located within the swamp area of the Wal of Tipe. 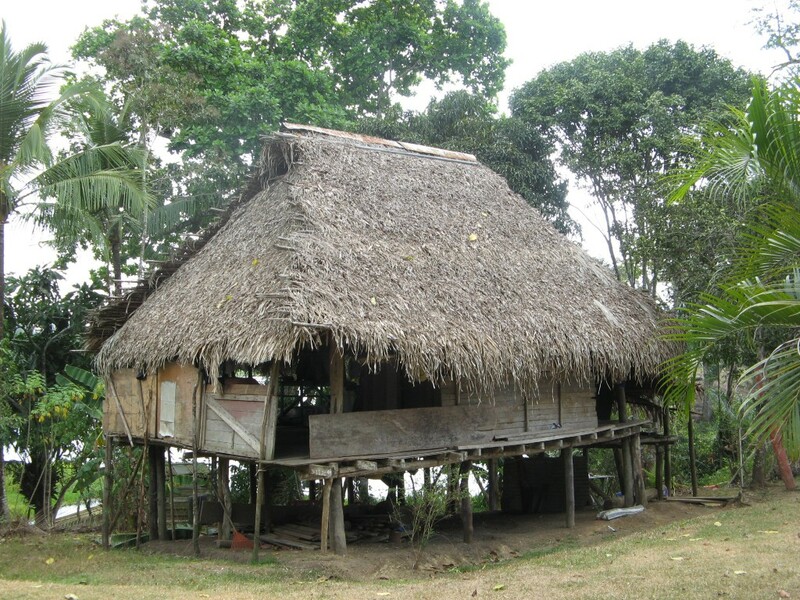 The Flong are the descendants of the first settlers to the San Serriffe Islands. During the early history of the island, the Flong were persecuted and removed from their lands by several waves of colonization. The Flong took refuge in the Wal of Tipe which is a large swamp area. Some Flong took up guerrilla activities to fight the government during the early 20th century. Today, with modern social changes and the advent of tourism, the Flong villages have become a kind of tourist trap on the island. The rail line was built during the late 1800’s to provide a way for the Flong to receive the basic necessities to survive. Up until the late 1970’s, the western highway was closed and the Wal of Tipe was cut off. The eastern portion of the Wal of Tipe swamp would not support traditional roads, so with the support of the British government, the rail line was built. The rail line is supported for more than half its length on a trestle to keep it above the swamp. 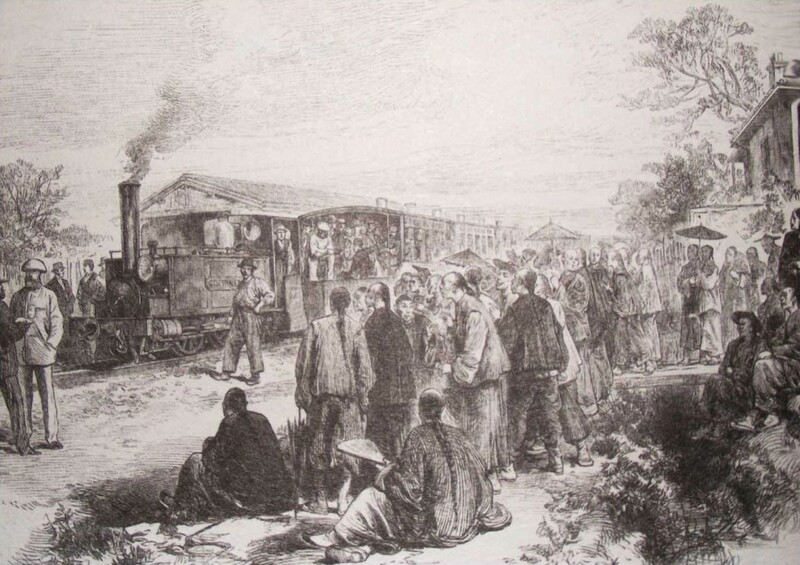 Opening of the line in 1886. The British imported Chinese labor to assist in the building of the line. Today, the western highway is open and the Flong have been accepted back into the communities. Even so, the railway is still in use today. The rail line sat for several years unused except for excursions during the semiannual Festival ‘The Well Made Play’. Today, the rail line is used as a “back door” to supply the never ending array of Chinese made trinkets the Flong sell to the throngs of tourists that visit the villages each year. The Flong villages are comprised of groups of thatched huts. These are, of course, only for the tourists. Any Flong with half a brain lives in the now luxurious seaside resort town of M’Flong. The railway winds its way through the villages and deposits loads of cheap trinkets at various points within the village. There is also the occasional rail coach, which will take tourists for a ride through the village. 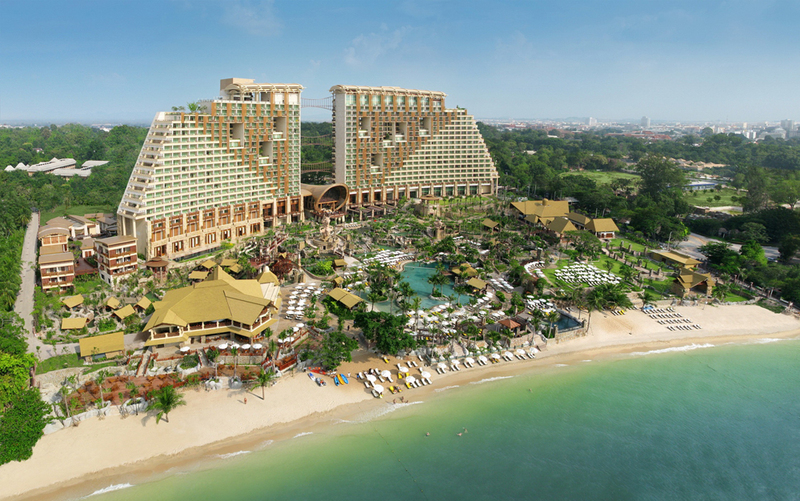 Today, the area has been transformed into a series of side shows to entertain the tourists. M’Flong is far different from the tourist areas within the Wal of Tipe. It is a very affluent seaside town that caters to the now very rich Flong. 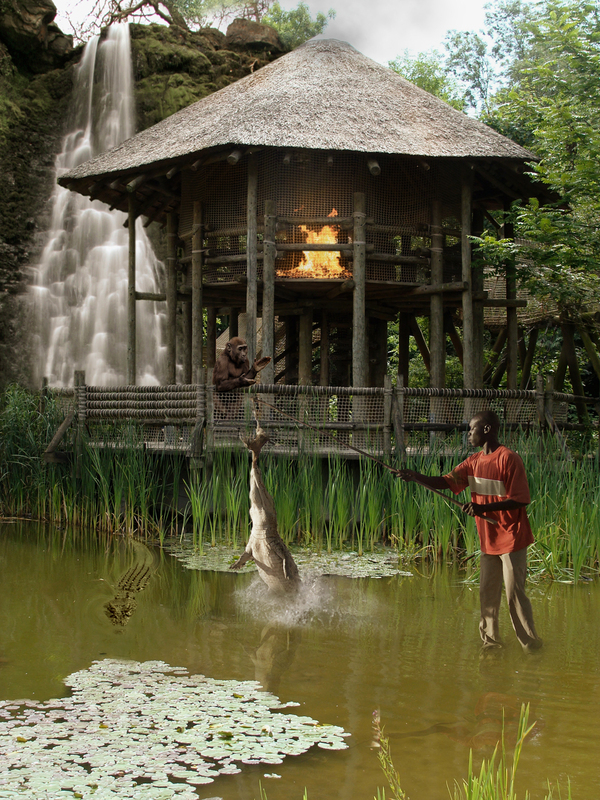 The Flong have also opened a casino at M’Flong in order to diversify and further expand their income base. The rail line ends in M’Flong on the coast at the docks. The dock was once a simple small wooden platform that had to be extended once a year due to the unique sand bars and erosion of the island. These issues have been resolved in the last few years and the current dock is a bustling modern concrete wharf with facilities for the maintenance and service of the old locomotives. It is important to the Flong to keep the old equipment and not ruin the tourist expectations. The layout design is for a 24” x 60” double sided layout. The port city of M’Flong is on one side and then the Wal of Tipe tropical swamp on the other side. The Wal of Tipe villages are represented by a series of huts, all of which should be selling trinkets and the traditional Fong entrees of mutton, goat cheese, and damson wine. The area should be modeled to include many tourists with cameras, funky hats, sun glasses and large waist lines. 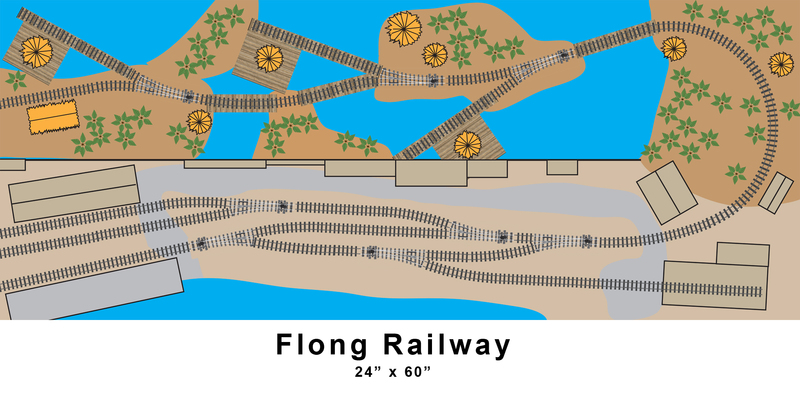 The M’Flong side of the layout uses several flats to represent the modern urban area. A wharf area, warehouses and a locomotive service facility round out the necessities. I hope you enjoyed our tour of modern day San Serriffe Island and the indigenous Flong people. If you wish to learn more about the island nation of San Serriffe, this link should provide all the information you need. So it this a case of proto fool lancing? Yes it is! It felt appropriate for the day.